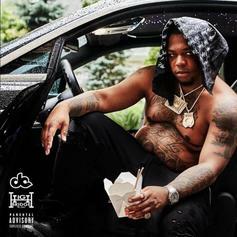 22Gz Disses Tory Lanez, 6ix9ine & G Herbo On "Sniper Gang Freestyle"
22Gz shows no sign of fear in his "Sniper" attack on the Industry. 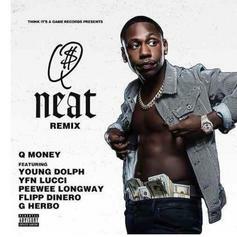 Q Money's "Neat" Remix is loaded with A-list talent. G Herbo Gives Thanks To His Restful Legs On "Sacrifice"
G Herbo & Southside aren't here to broker for peace. G Herbo & Gunna creep on the come up. 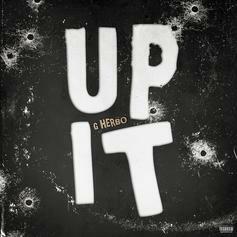 G Herbo Takes Off On New Single "Up It"
This is a street anthem. 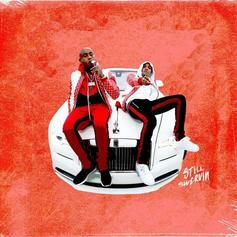 G Herbo Whispers Sweet Nothings On "My Baby"
G Herbo lays the "thug luv" on thick. 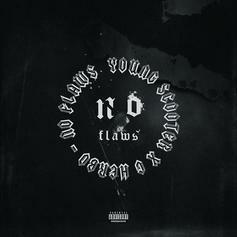 Young Scooter & G Herbo Have Absolutely "No Flaws"
HNHH PREMIERE: Young Scooter & G Herbo drop a new single for the streets. 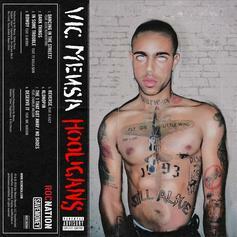 Vic Mensa & G Herbo Flip Cars And Tip Cattle On "Rowdy"
Vic Mensa taps G Herbo for some rambunctious activities. 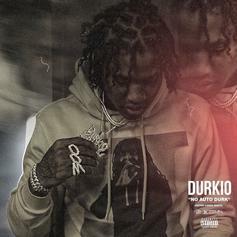 Lil Durk Jumps On G Herbo's "Never Cared" For New Remix "No Auto Durk"
Listen to Lil Durk's new release "No Auto Durk," tackling G Herbo's "Never Cared" record. 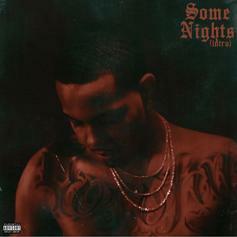 Don Q Taps G Herbo & Dave East For New Track "Pull Up"
Don Q links back up with G Herbo and Dave East for another banger. 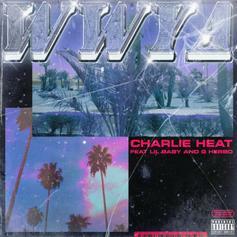 Charlie Heat Taps Lil Baby & G Herbo For "WWYA"
Lil Baby and G Herbo hop on Charlie Heat's latest. 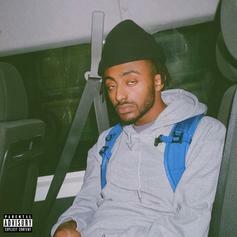 Amine & G Herbo Team Up For New Song "DAPPERDAN"
Listen to Amine's new collab with G Herbo "DAPPERDAN." 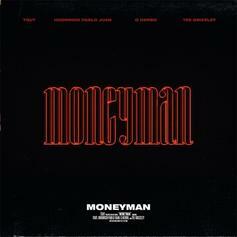 G Herbo, Tee Grizzley & Hoodrich Pablo Juan Team On TGUT's "Moneyman"
Getting these three on one track was an incredible idea. 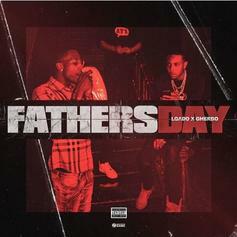 G Herbo & 'LGado Team Up On "Father's Day"
G Herbo & rising Chicago artist 'LGado team up on "Father's Day." 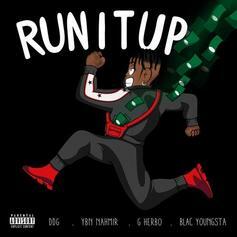 Juice WRLD Links Up With G Herbo On "Honestly"
G Herbo follows up the "Who Run It" reboot with proper street credentials. 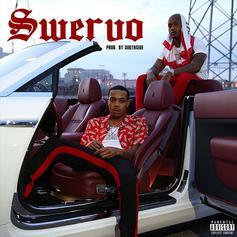 G Herbo & Southside Call On Young Thug For "100 Sticks"
Swervo Season is in full effect. 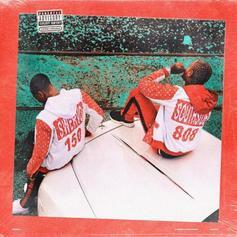 G Herbo & Southside Connect On "Swervo" Intro "Some Nights"
Listen to the intro track of G Herbo & Southside's joint project "Swervo," dropping tomorrow. 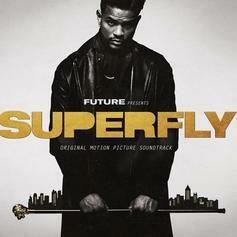 21 Savage Joins G Herbo On "That's How I Grew Up"
The collaboration comes off disc 2 of the "Superfly" soundtrack.